James Damico is Professor of Literacy, Culture, and Language Education at the IU School of Education. Damico jumped at the opportunity to be a part of INSPIRE. "I'm real excited as a faculty member to be part of this Living-Learning Center," he said. "I think it's an ideal opportunity for students to explore these really important questions about what it means to live and learn in the 21st century." Diana was born and raised in Southern California, but is an honorary Hoosier. She had the opportunity to obtain a Masters in Latin American Studies at IU Bloomington. Diana is passionate about providing students with the opportunity to think critically of various educational issues and understand the role and responsibility they play in shaping the country. Amy is currently pursuing a doctorate degree in Education Policy Studies at Indiana University with a concentration in Higher Education. Her research interests explore access to higher education for low-income and first-generation college students. Amy is excited to join the INSPIRE Team and to have the opportunity to work with prospective teachers! 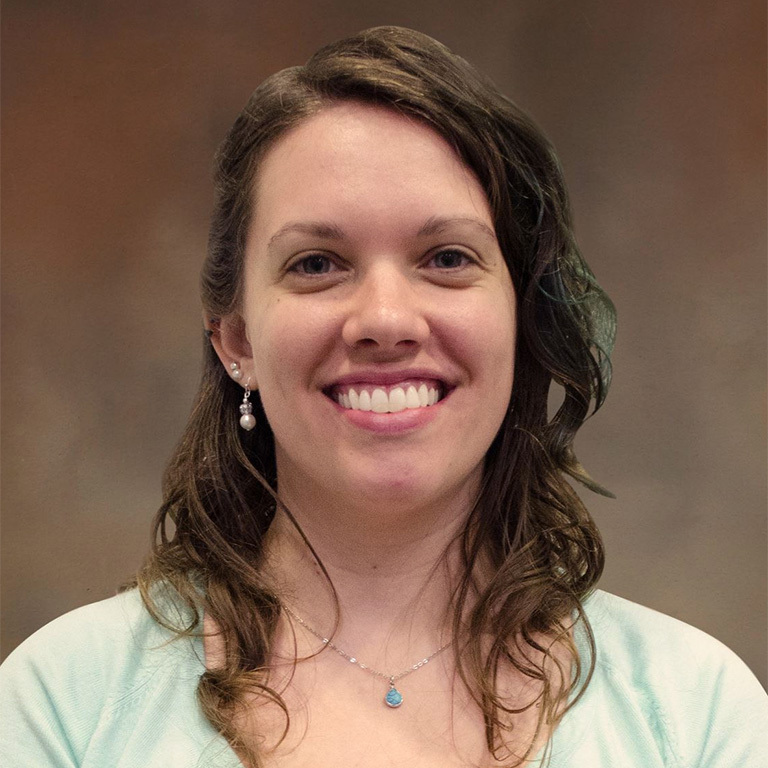 Samantha is a doctoral student in the Higher Education program at IUB School of Education. Her research involves examining inclusive campus environments and campus climate. Her role with INSPIRE includes working directly with Peer Mentors to provide an enriching leadership experience. To be a teacher is to be a lifelong student, according to Efila Jzar-Simpson. For EJ, a teacher motivates the unmotivated, challenges the overachievers, and expands her horizons. As an Armstrong Teacher Educator, Efila will help on the INSPIRE floor by meeting with students on a monthly basis to discuss various educational topics. Judy was instrumental in the founding of INSPIRE and recruiting each year’s cohort. 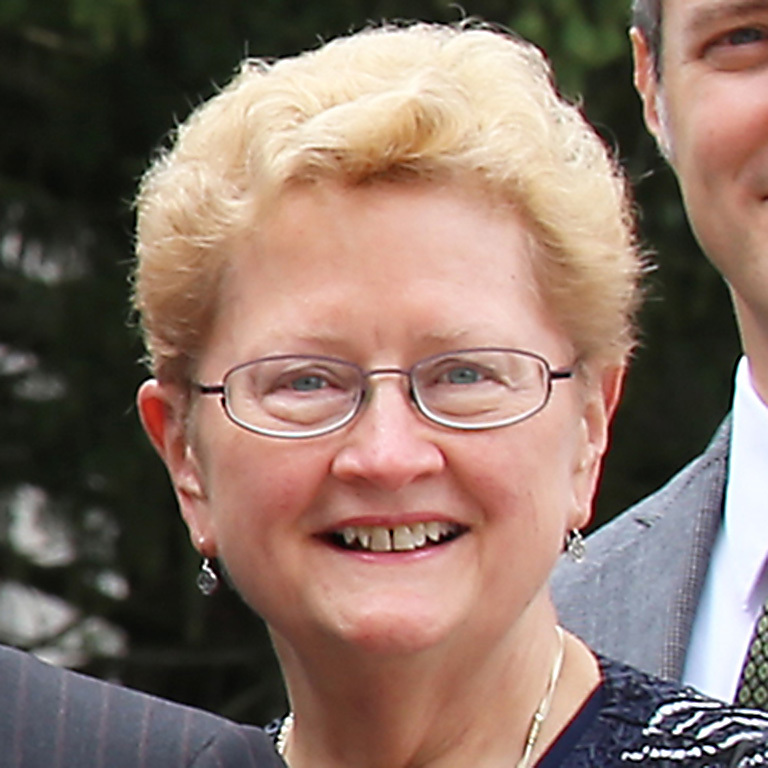 With an early career as an elementary teacher, Judy has always enjoyed working directly with students. While Judy retired in the summer of 2017, her outstanding vision, dedication, and commitment to excellence is evidenced in the INSPIRE community today. Drawing on her experience as a middle school teacher and university instructor, Andi assisted in the development and implementation of the INSPIRE seminar curriculum. Andi demonstrates a deep commitment to understanding and improving students’ transition to college life.